Freebies, Lucky Chair Items, Dollarbies and more! Travel with me on my journey of the grid to find the best freebies/dollarbies/deals SL has to offer! This week is Japanese overload I think..
Can't sleep? Shop for freebies! 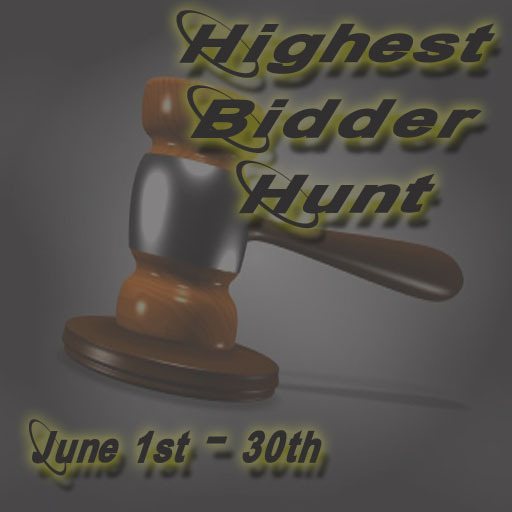 From June 1st - 30th the hunt titled the Highest Bidder Hunt will be going on. Click on the hunts image below for the surl to begin! Cases, Oklahoma City Hotels, SharePoint. Designed by Dedicated Server.